Our most effective lifting treatment ever, ANEW Clinical ThermaFirm Face Lifting Cream is the at-home answer to thermal face lifts. Professional Thermal face lifts use radio frequency waves to lift and tighten skin, a procedure that is costly and inconvenient. 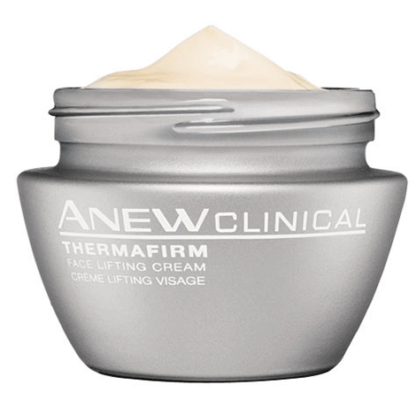 Now there’s an at-home answer to face lifts**, ANEW Clinical ThermaFirm Face Lifting Cream with Triple Sonic Technology. * Based on women who saw an improvement in a consumer perception study. ** Based on a dermatologist-supervised clinical study. Results not comparable to professional procedures. Thermafirm is an amazing product that I have used almost since Avon first came out with it. 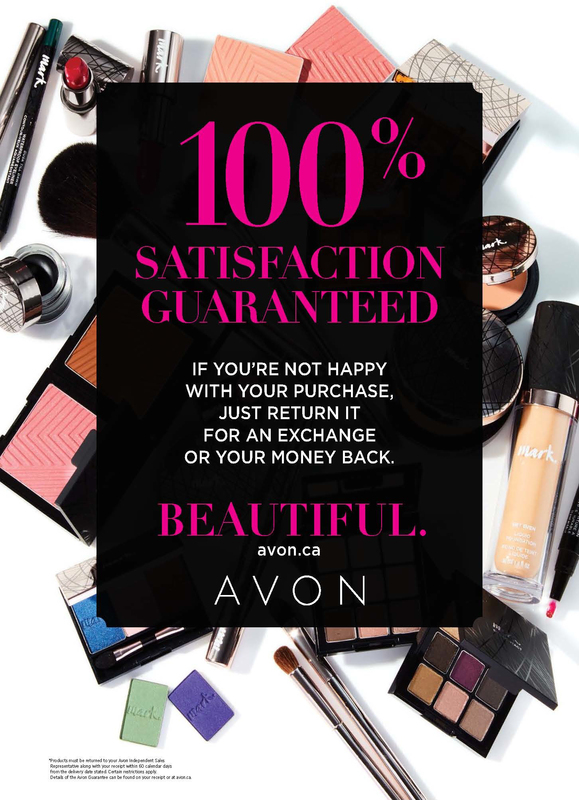 Being a dealer for 20 years now I’ve had many years of experience trying different Avon products. 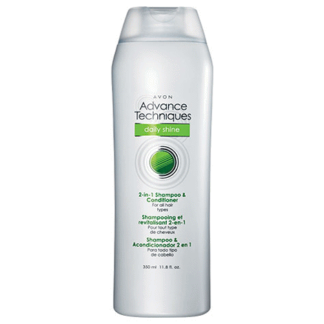 This one is one of my favorites because it does what it says it will do firms and has a smooth silky application, absorbs super quick to prepare you for the next step in your skin care application. Just love it.